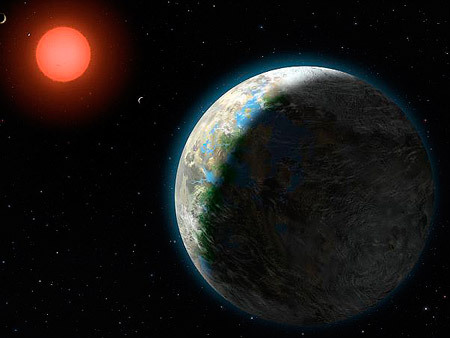 Yes, “a team of planet-hunting scientists say they’ve discovered a planet 20 light years from earth that could be the most earth-like body ever found.” That planet is called Gliese 581-G and it takes approximately 37-days to orbit its sun. Video after the break. Click here for more pictures.